News › Is Your Laptop Running Hot and Loud? Laptop computers commonly heat up a little in normal operation. Electronic components, including large capacity batteries, become warm in use. Your laptop should never become too hot to handle though. 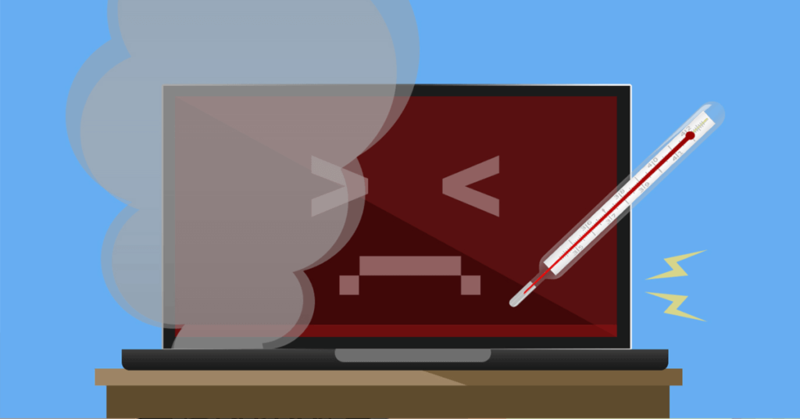 When a laptop turns hot to the touch or starts to sound like a jet engine, it’s likely beginning to overheat.